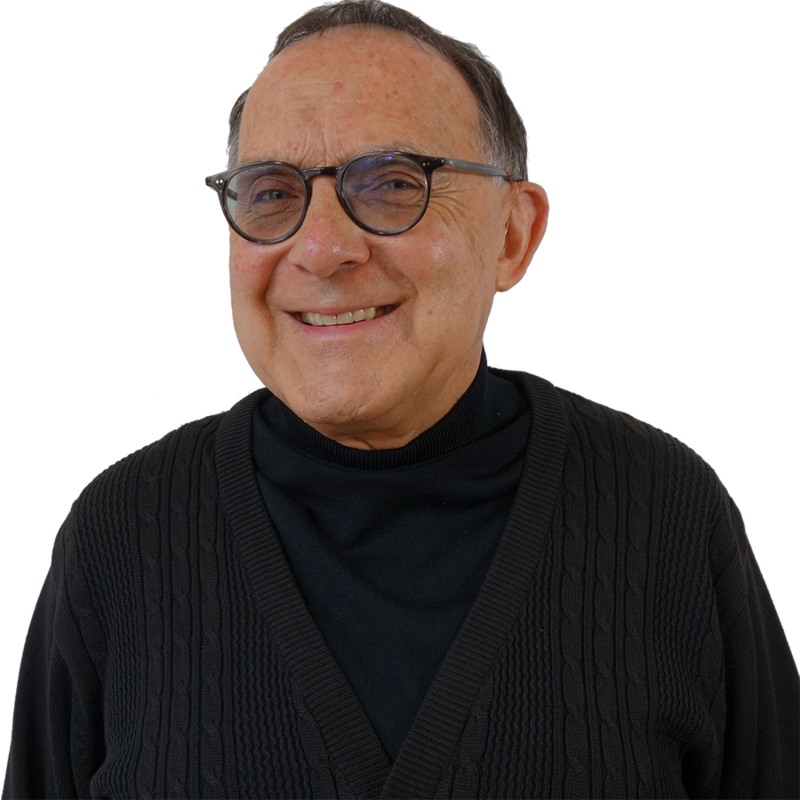 Larry has been a teacher at both the primary and adolescent levels, a Pedagogy Advisor and Head of School, and is currently Director of Training for primary courses at Montessori Institute of North Texas and at Houston Montessori Institute. He holds a Doctor of Philosophy degree in anthropology from Kansas University, was a tenured Associate Professor of Anthropology at Washburn University of Topeka, and is an affiliate member of the Clinical Faculty of Education at Loyola University Maryland Graduate School. Larry worked closely with AMI and The Montessori-Pierson Publishing Company on editing Maria Montessori’s 1913 Rome Lectures, which book was launched at the Portland Congress in 2013.